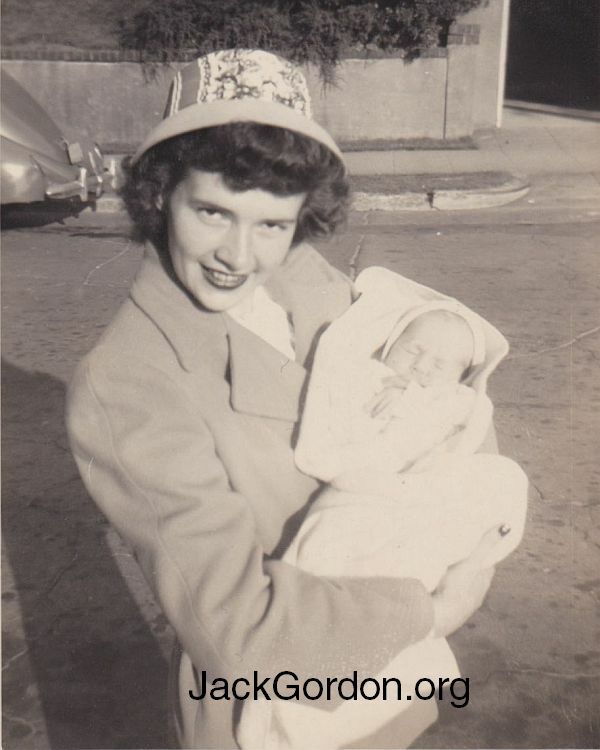 Roberta was born to Edward Patrick Walsh and Thecla Rose (Bettie) Kuper Walsh on August 25, 1925. 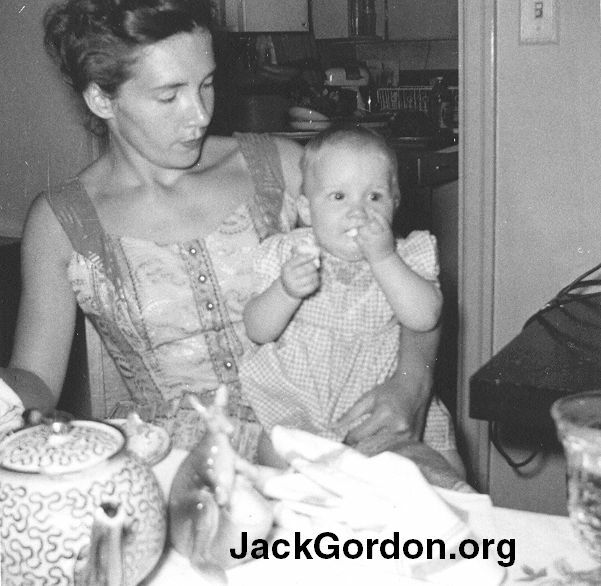 She passed from this life to the next on October 27, 2017. 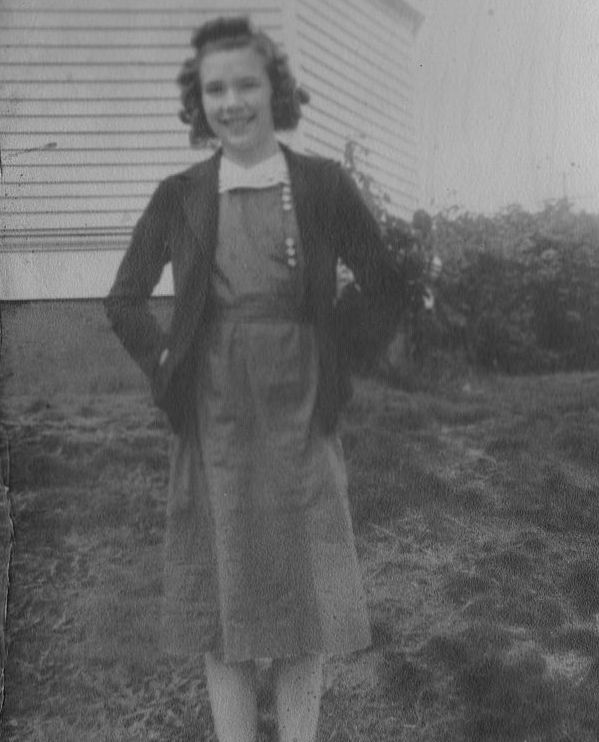 A graduate of St. Mary's Parish School and Immaculate High School, both in Seattle, Roberta was graduated from the final class of Seattle College in 1947. 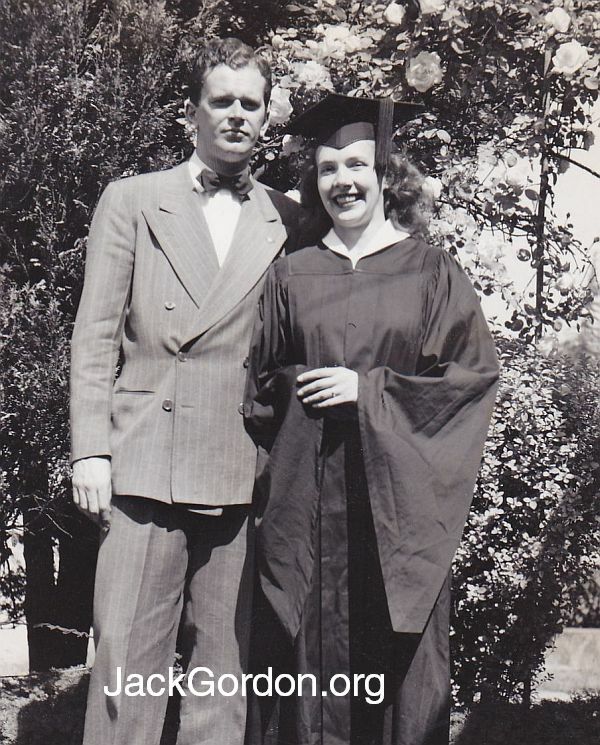 She enjoyed telling people that she didn't graduate from Seattle University, she graduated from Seattle College. 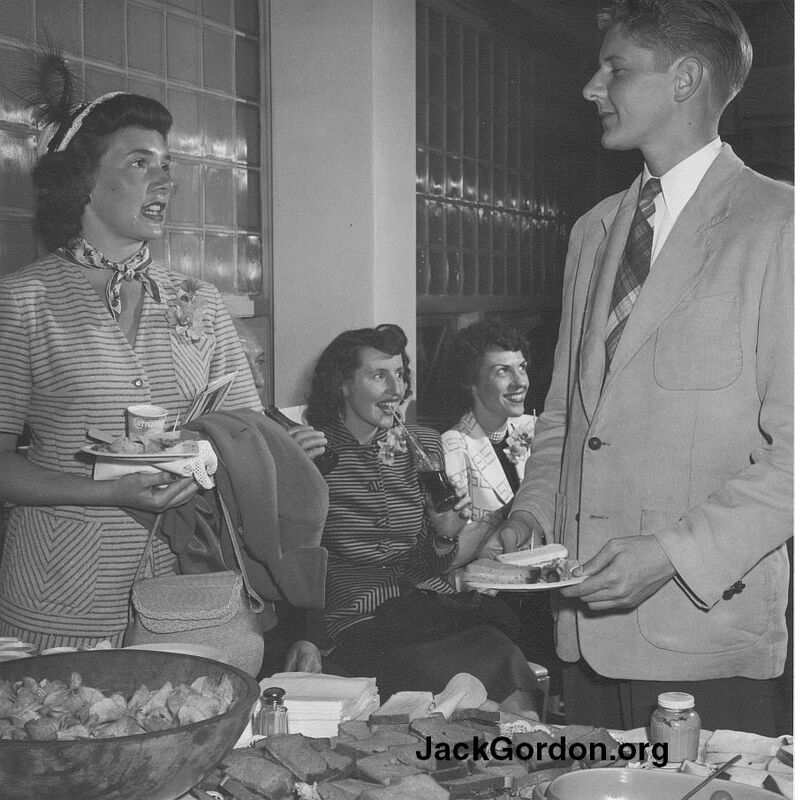 During and following college, she worked at the Catholic Northwest Progress where she met the love of her life, Jack (John F.) Gordon. 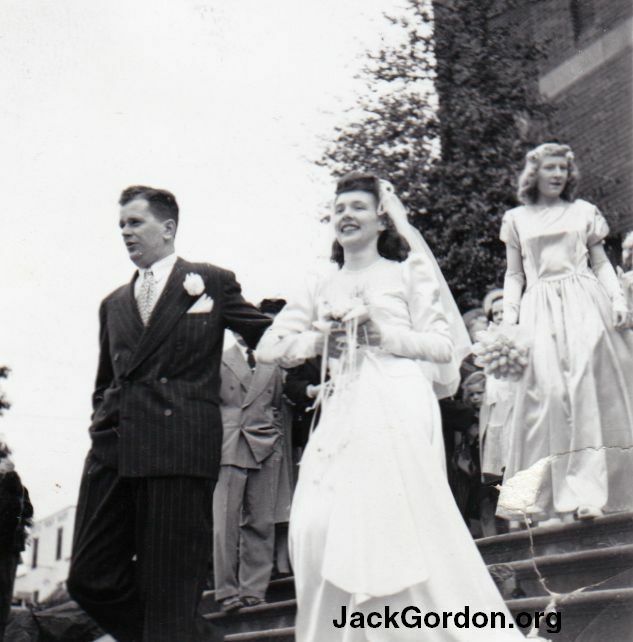 Roberta and Jack were married at St. Mary's Catholic Church on May 1, 1948. 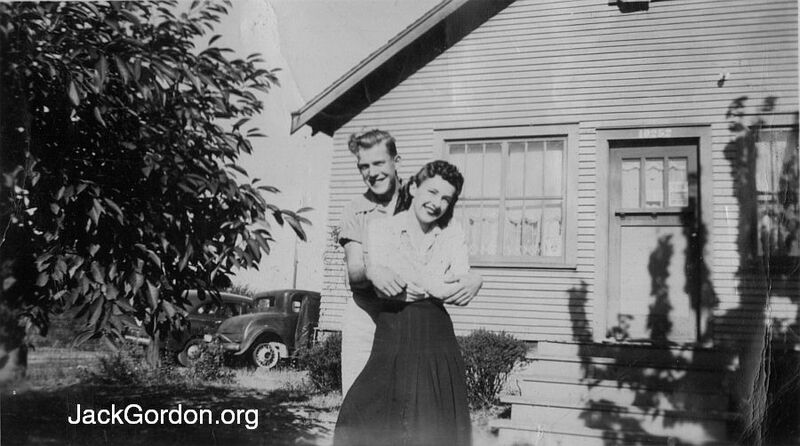 They lived in Seattle for the first few years of their marriage, moving to Washington, D.C., in 1950, returning to Seattle to stay in 1952. 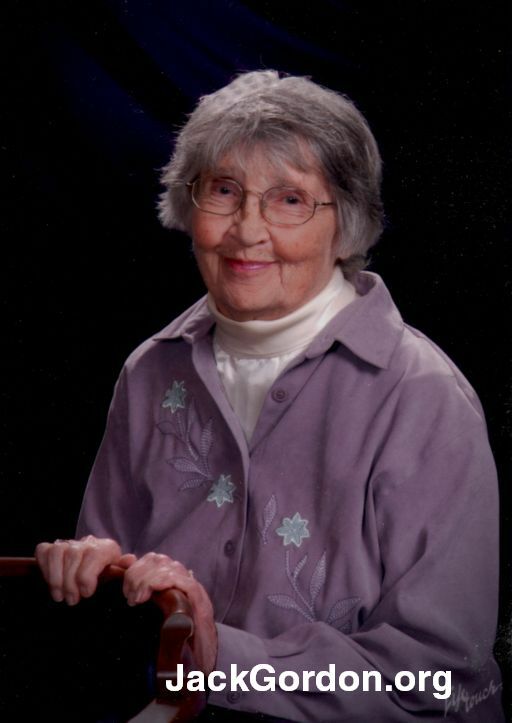 Roberta was active in the Mae Hartlaub Circle of the Association for Catholic Childhood for much of her married life. 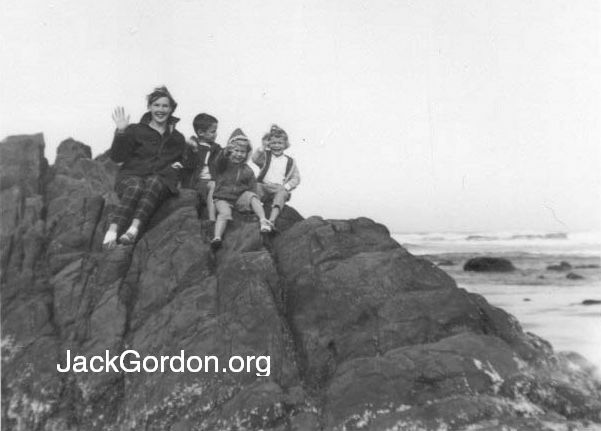 She focused her energy and her life on her family. 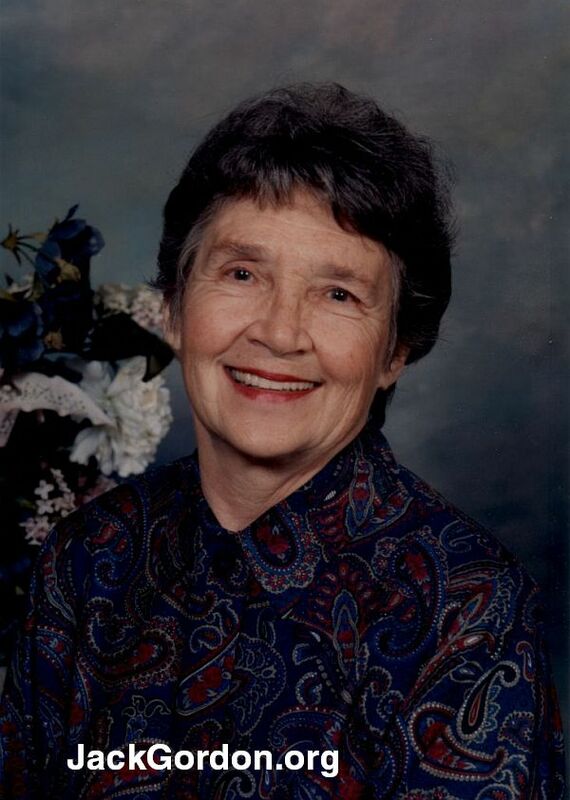 Once her youngest was regularly attending school, she spent many a happy day serving as a substitute teacher at Blessed Sacrament Grade School. 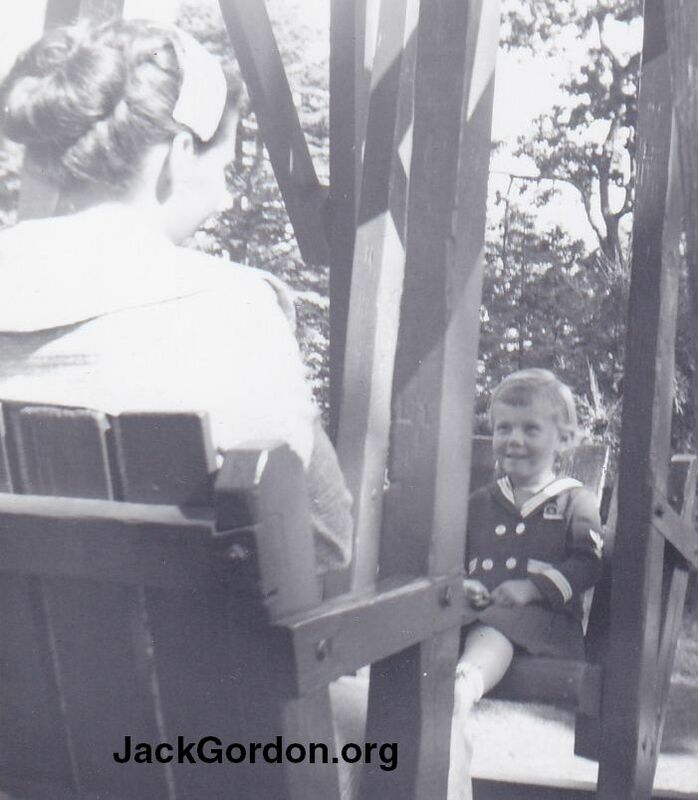 In her later years when she had more free time, she was an active member of the Literary and Travel Club. 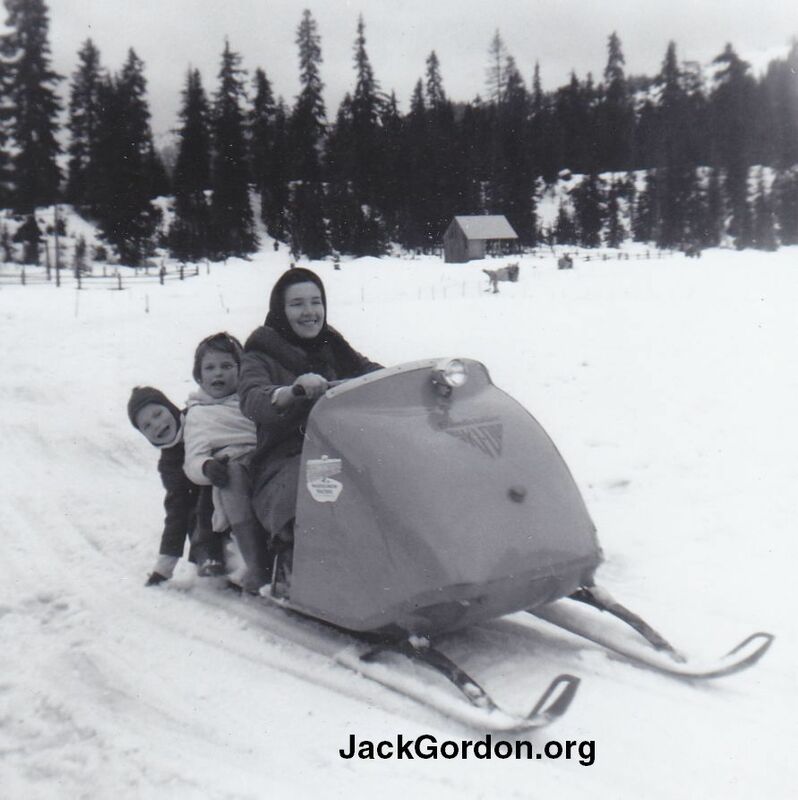 Roberta was an active participant in Assumption Parish in Seattle, and served on the Liturgy Committee, Parish Council, and sang in the choir. 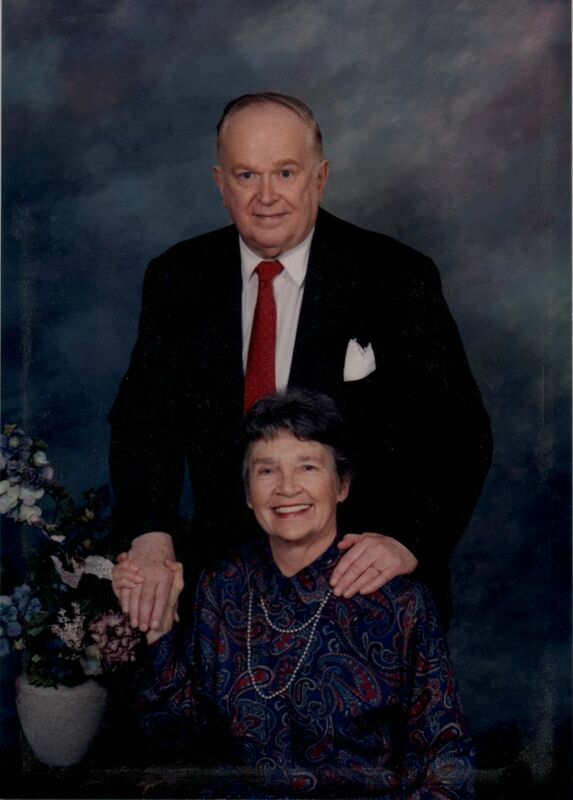 She and Jack were co-chairmen of the Parish's 70th Anniversary festivities in 1993. 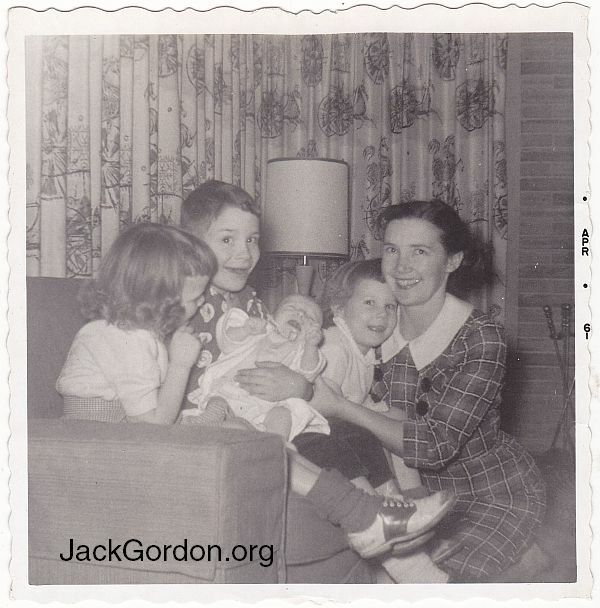 She is survived by her children John (Beverly), Mary Pederson, Ann Thomas, and Joseph, nine grandchildren, and nine great-grandchildren as well as her brother James Walsh (Juanita). 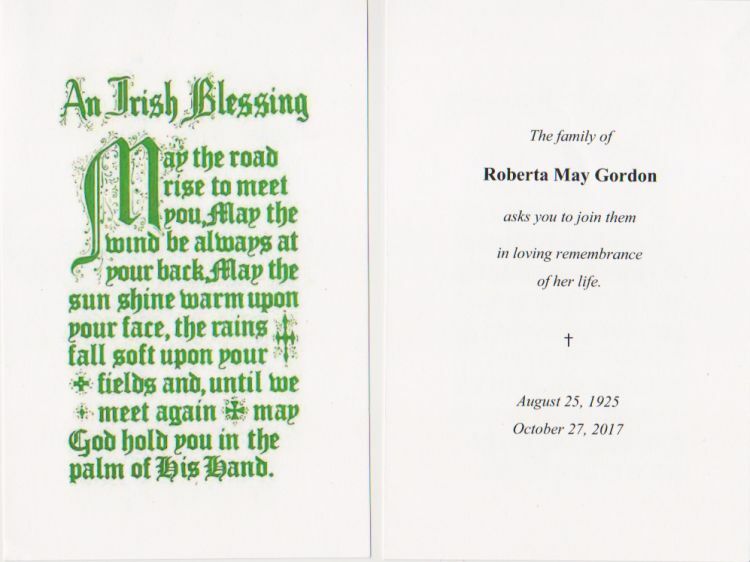 Her funeral mass was November 2, 2017, at Assumption Catholic Church with interment at Calvary Cemetery following. 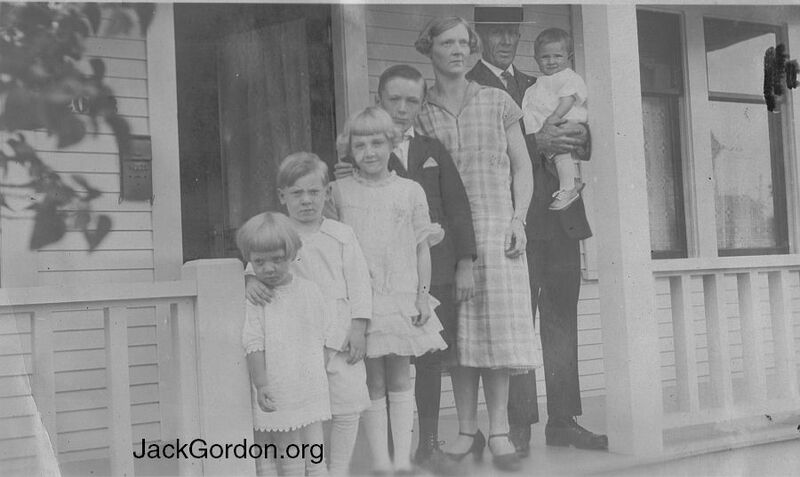 1926, Frances, Jack, Louise, Mom, Dad, Roberta. 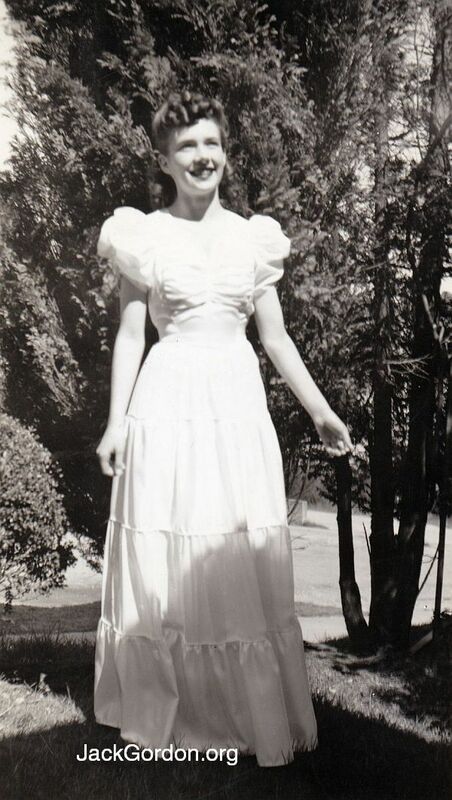 A 14 year old Roberta in 1939. 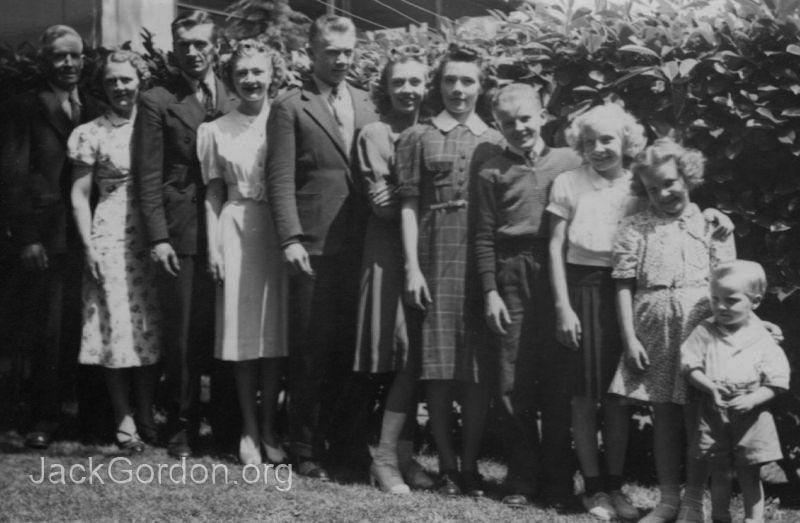 The Edward Walsh Family, 1941: left to right: Edward, Thecla (Bettie), William, Louise, Jack, Frances, Roberta, Jim, Irene, Bettie, and Richard. Yes. 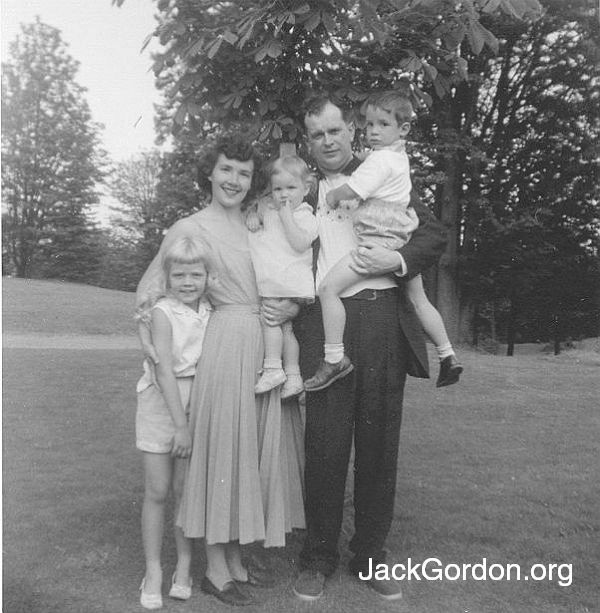 There was life before Jack. 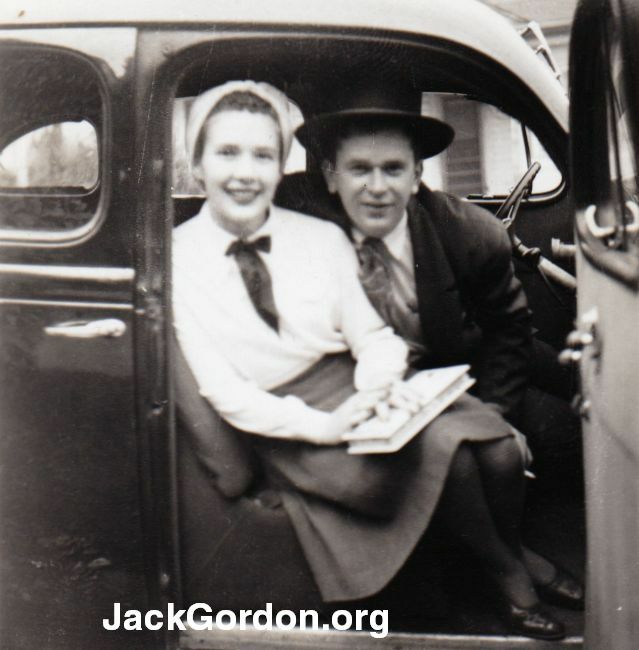 Here are Roberta and Bob in 1943. 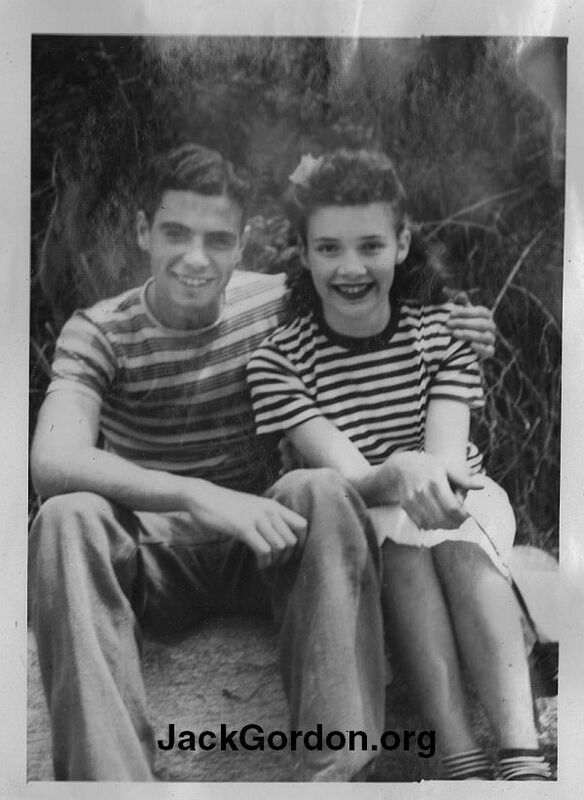 18 year-old Roberta and Dale, also in 1943. 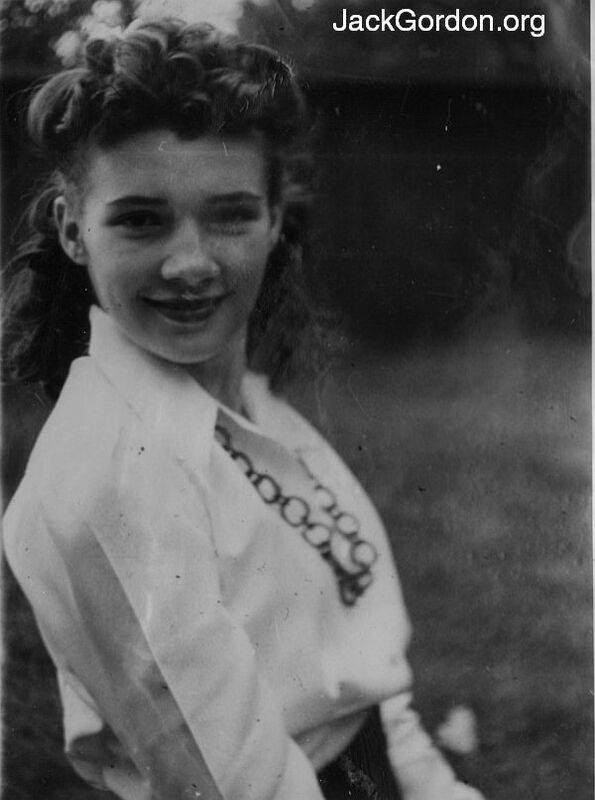 Roberta Walsh, 18 years old. 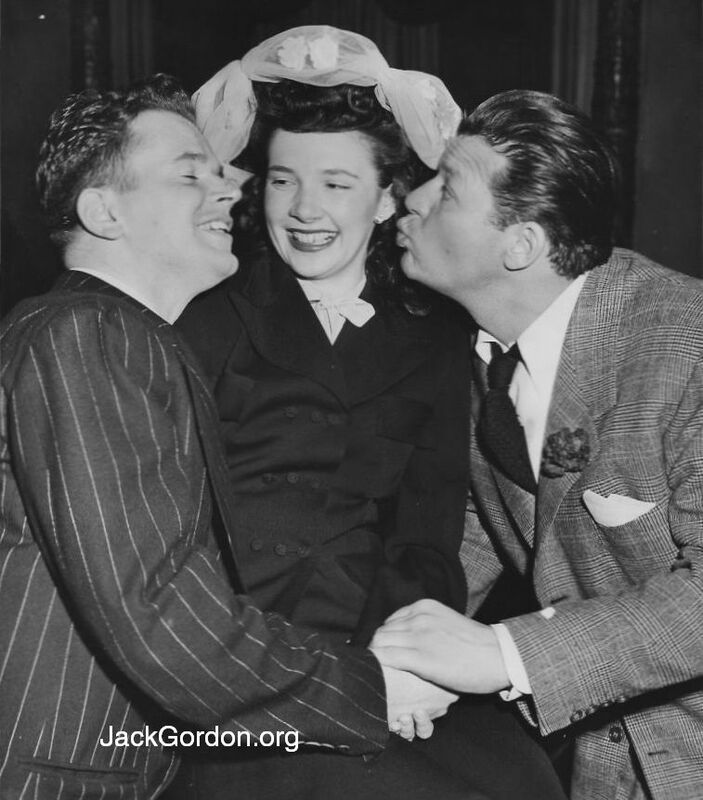 Hollywood star Jack Carson was in Seattle for a VFW event in 1948 and couldn't pass up the prettiest girl in town. 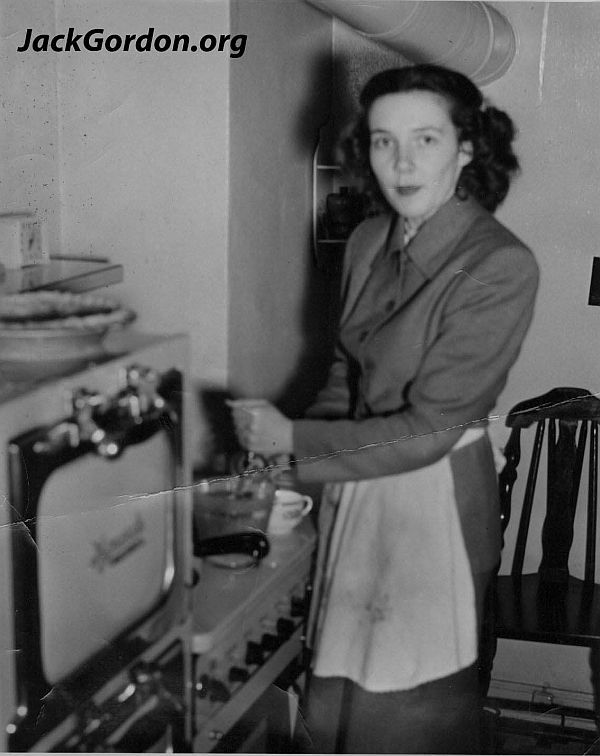 This may have been the kitchen in the apartment on Bigelow. 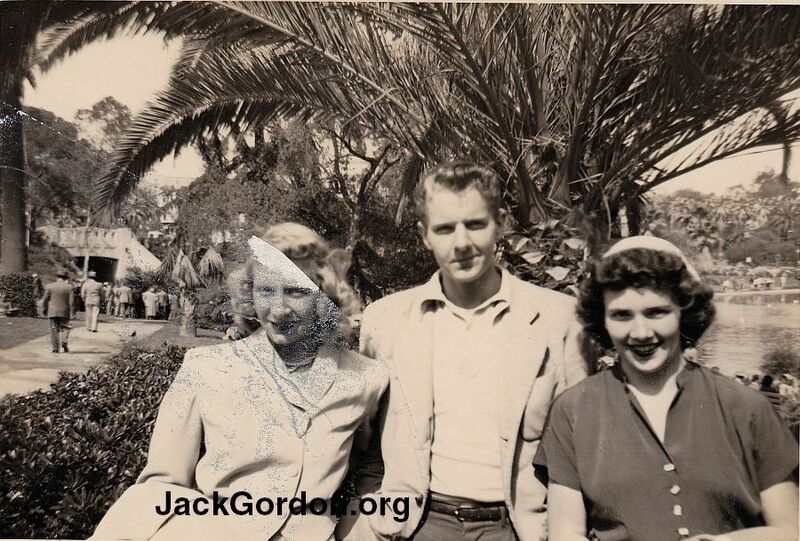 Roberta and Irene are visiting younger brother Jim in California. Don't tell Irene there's a piece of tape on her. Roberta is still in sunny California visiting her brother Jim. Never could pass up a good buffet. 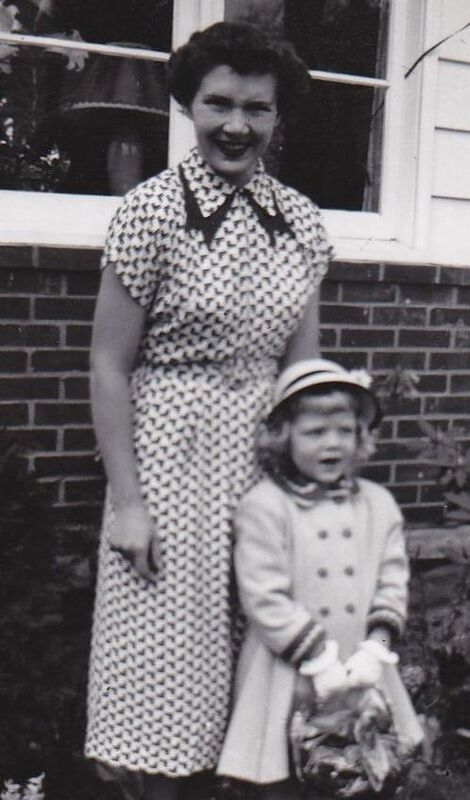 Roberta had identified this picture as being taken while they lived in Our Nation's Capital. 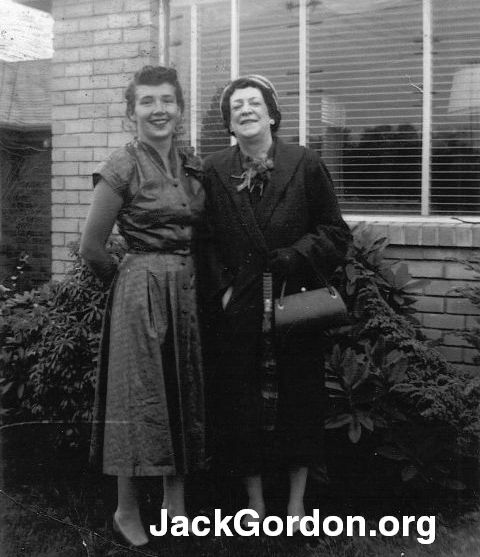 Roberta is posing with her Mother-in-Law Mabel following her return from Washington D.C.
No Joseph, so this is probably 1959 on Washington's coast. 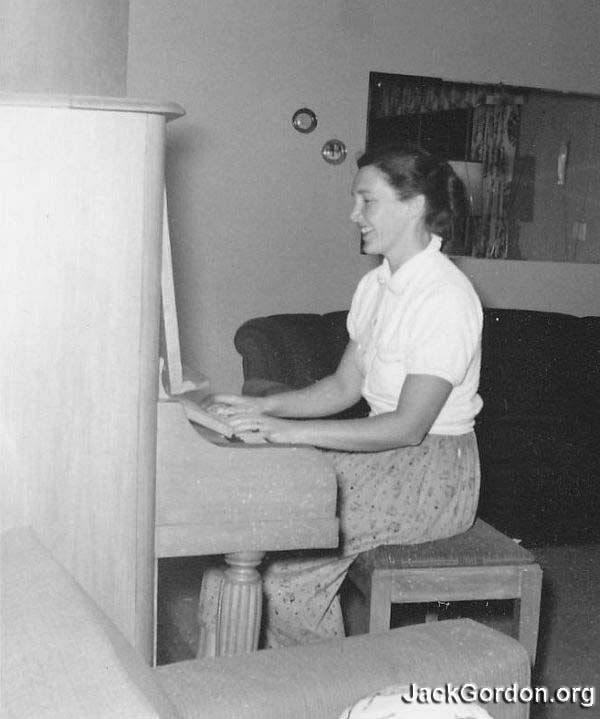 1960, Roberta always loved her music. 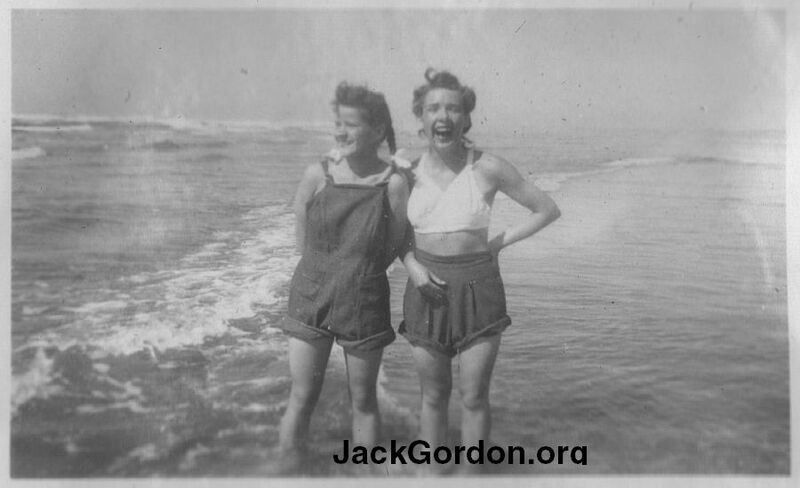 Probably Ocean Shores, Here are Roberta and Ann frolicing in the water. SHE DOESN'T HAVE A DRIVER'S LICENSE!!! 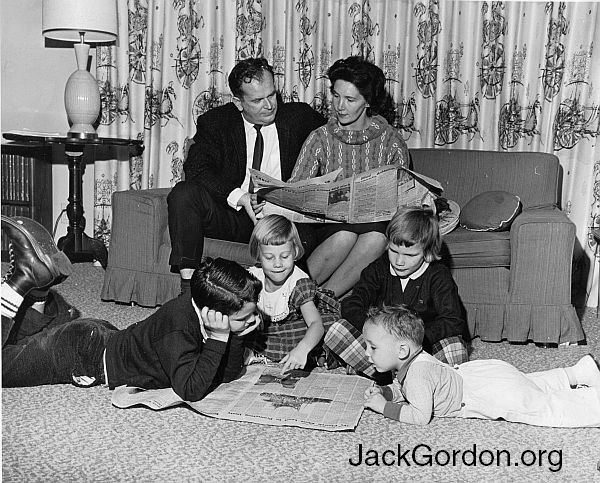 1964, The Gordon family posing for a Catholic NW Progress advertisement. 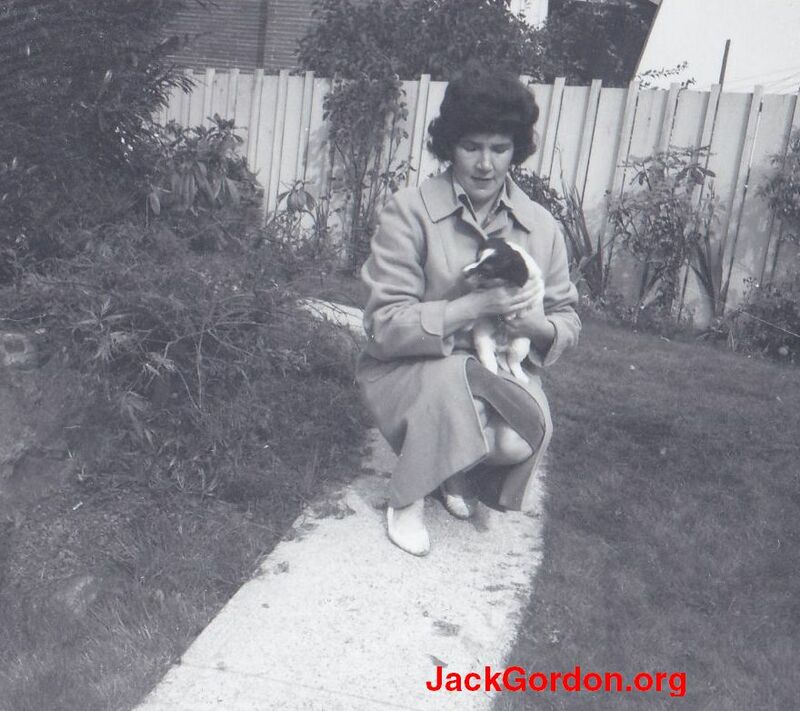 Here is Roberta with one of the Gordons' attempts to rescue a shelter dog. 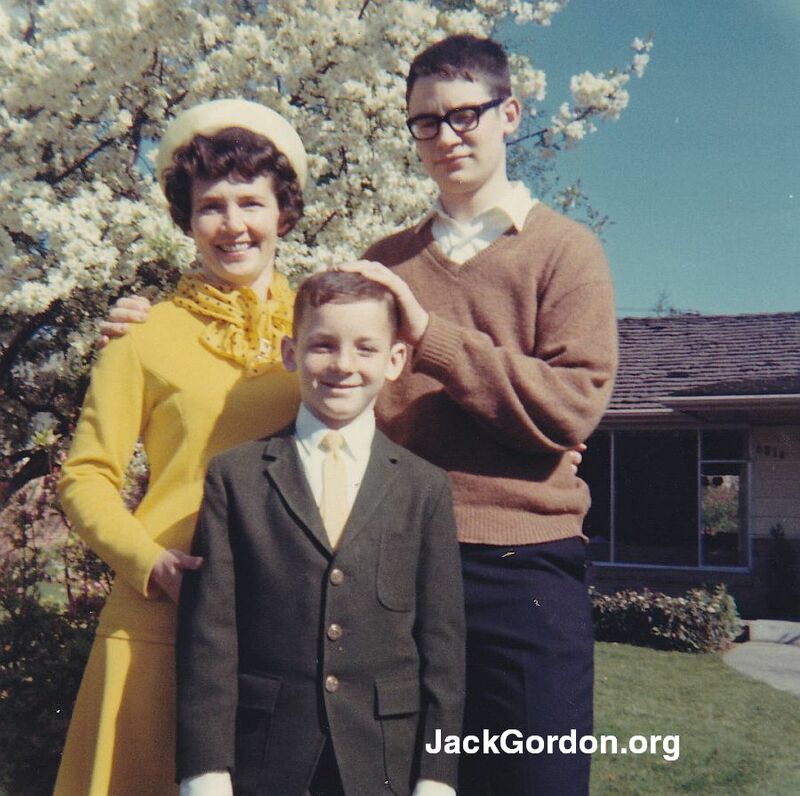 Late 1960's in front of the house. 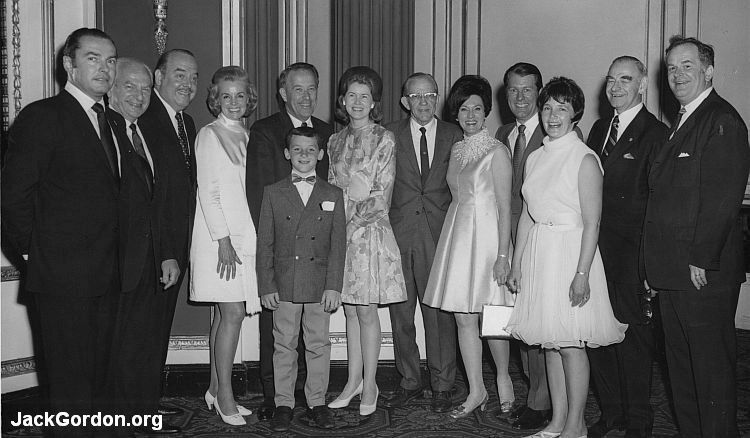 1966 or 67: Left to right are "an NRA Executive"; Vince Galvin, Victor and Marcia Rosellini, U.S. 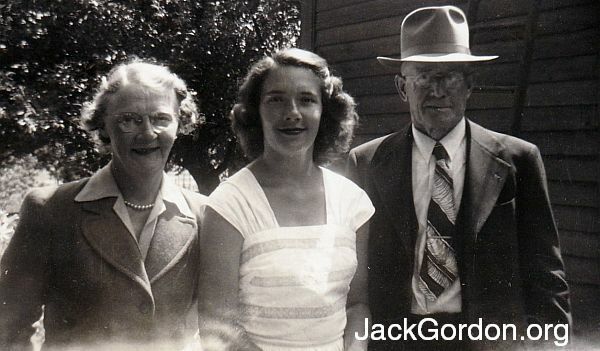 Senator Henry (Scoop) and Helen Jackson; (that's Joseph in front); Denver and Mrs. Burtenshaw, an unknown man, Roberta Gordon; Walter F. Clark, and finally, Jack. 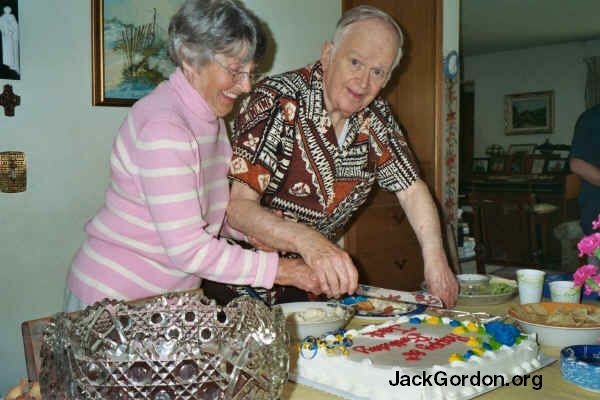 1998 and Jack and Roberta are celebrating their 50th. At the last big shindig held on 44th Place, Roberta is helping Jack cut his birthday cake inm 2007. Just Roberta from the 50th Anniv. 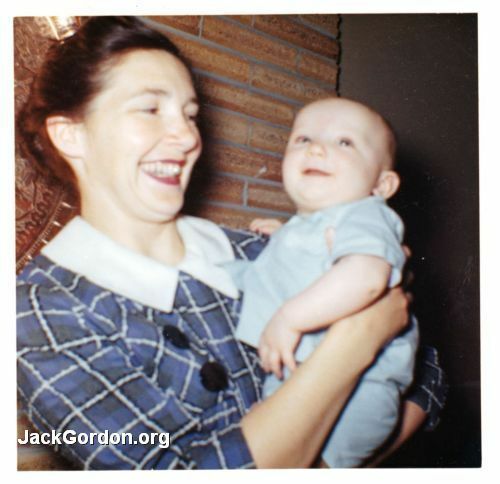 Roberta Gordon, still smiling in 2015. 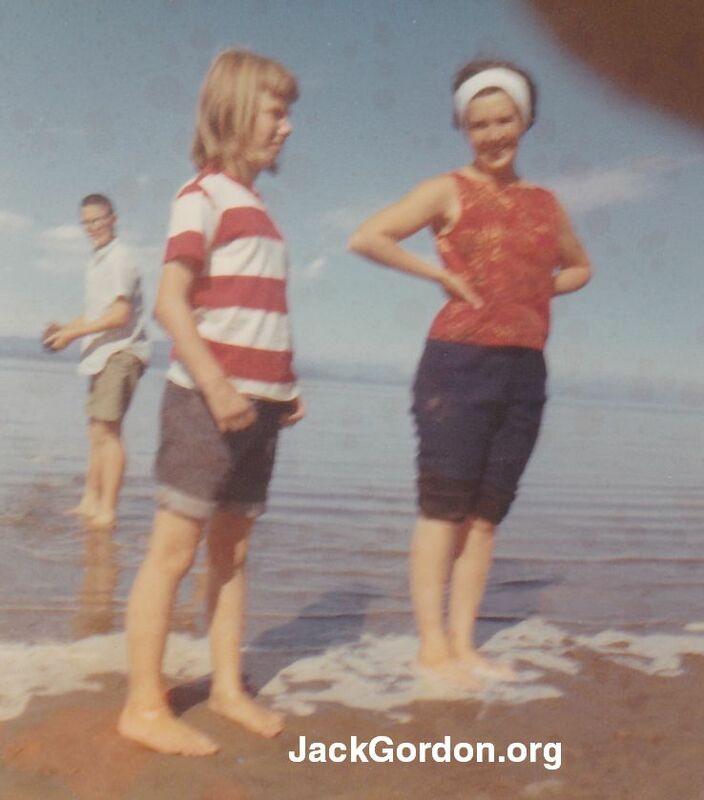 Use < and > at edges of photos or bullets below to move through pictures. Note: clicking on the picture of a page will open that image in a new browser window.